This time of year you’ll see a lot of repair crews on Indiana roads patching a winter’s worth of wear and tear. 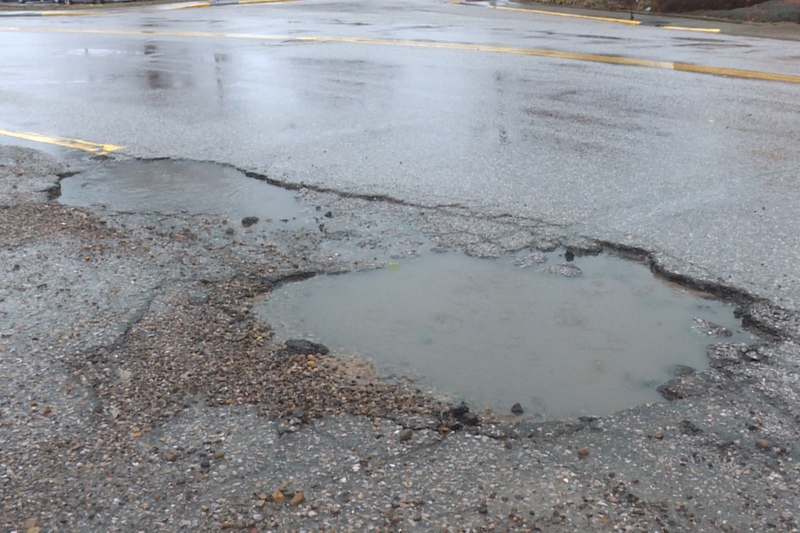 That led one Hoosier to wonder why certain roads are getting the attention, while a pothole elsewhere may go untouched. As part of our Inquire Indiana series, we traveled the state to get answers to this question: "Why does the Indiana Department of Transportation do construction on the same roads every year but not the roads that need it?" We’ve all groused about that one rough road, or nasty pothole wishing someone would finally fix them. But, it’s not as simple as you think. Communications Director for INDOT Scott Manning says who’s responsible for the roads we use on daily can be a tricky question. He says if you aren’t on an interstate or U.S. Highway, there’s a good chance you are on a road maintained by a county, city or town. And if that’s the case, INDOT likely has nothing to do with repairs. To make it even more complicated, city and county roads can be tough to distinguish from one another. Adam Wason is Director of Public Works for the City of Bloomington. He says some state roads run through the hearts of cities and towns. “We do also have some state highways and state maintained facilities inside the corporate limits of Bloomington,” Wason says. Like a stretch of road in Bloomington most residents would describe as a city street. 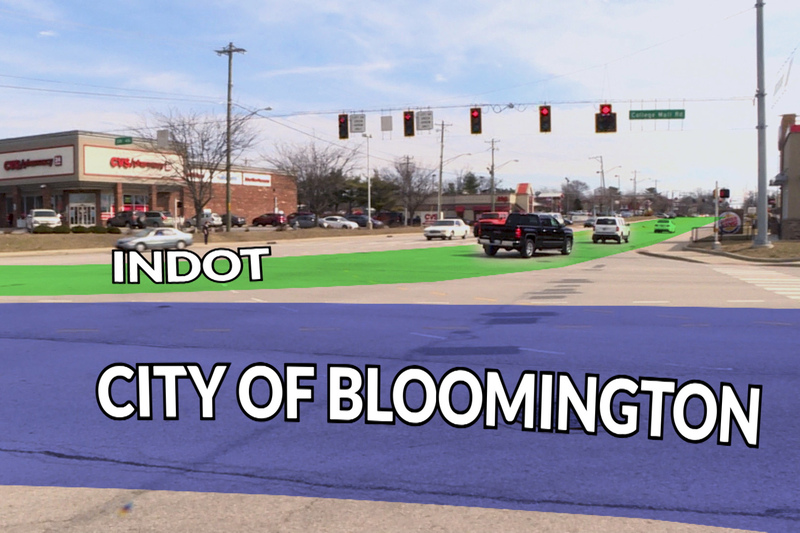 While finding the party responsible for maintaining roads may not always be easy – once you track that information down – Vanderburgh County Commissioner Chery Musgrave says she wants to people to reach out to her. “Let me just tell you this. We aren’t going to know anything unless you pick up the phone and call, it’s the absolutely appropriate thing to do,” Musgrave says. INDOT and most local governments have phone numbers, websites, and even apps to make it easier for Hoosiers to report roads in need of repair. And those requests play a large role in how agencies prioritize projects. But Manning says, those aren’t the only considerations when determining where precious repair funds end up. “When we are looking at a road way we are not just looking at the surface, we are looking all they to the intermediate base layer, we are looking at the entire depth of the roadway to assess the health,” Manning says. And in Bloomington, Wason is using lasers to map every nook, cranny and pothole on the city’s roads. “They use lidar to do pavement index condition where they drive every city street and and every lane of the city and get a very accurate measurement of the condition index of the pavement,” he says. And there’s still a lot to consider before sending a crew out to patch up pavement. A road with 5-10 drivers a day will be lower priority than one that sees 5,000 cars a day. And Musgrave says different departments often have to coordinate their projects to avoid extra work down the line. 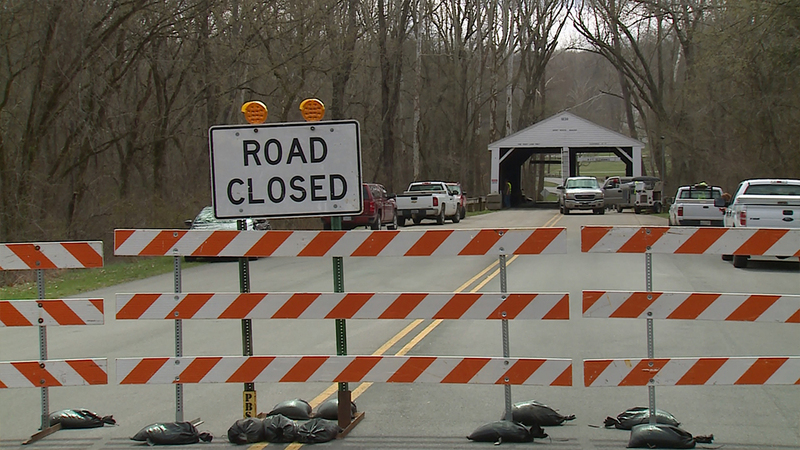 “We have a road project in the county now we’ve been waiting two years, for the water and sewer utility, they have a planned project out there, and we didn’t want to pave the road just have them come back and dig it up,” she says. And Manning, who maintains a lot of highways, says it’s not just how many vehicles travel his roads, but also what kinds. "An 80,000 thousand pound truck has about the same impact on a road as about 10,000 cars,” Manning says. “Which is significant. 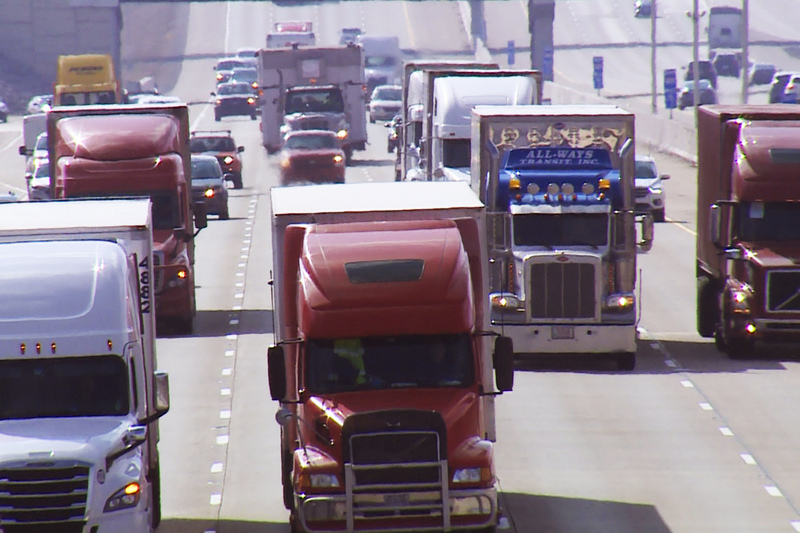 So roadways that see heavy truck traffic have higher maintenance cost and more frequent needs. But the biggest wrinkle in any road construction plan is money . . . or the lack thereof. 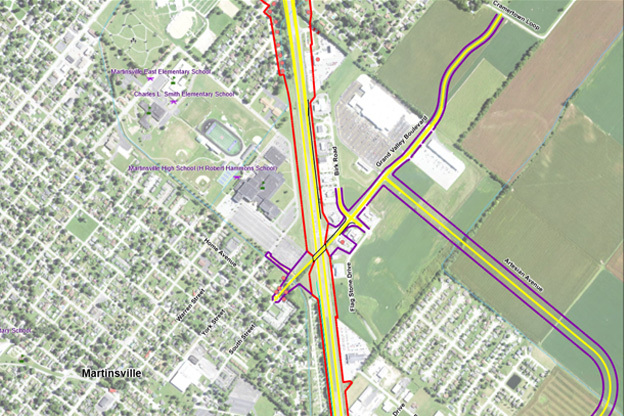 Musgrave says the money falls two to three times short of the need in Vanderburgh County, where they have around 550 miles of road but aren’t able to address more than 10 to 15 a year. She says a large chunk of road repair funds come from the gas tax, and falling gas prices can vaporize her projected revenue. And for Manning at INDOT, the fact that many of our interstate roads were built four to five decades ago is a looming problem. “In terms of the life of these assets many are all at or approaching a point in their life where they need reconstruction or significant rehab needs,” he says. That could mean a change in how the state prioritizes road repairs in the future. But, for now, Manning says they’ve got it down to a science. But he says, if you want that funding to go toward filling a pothole in your neighborhood, the best thing you can do is let the right people know.